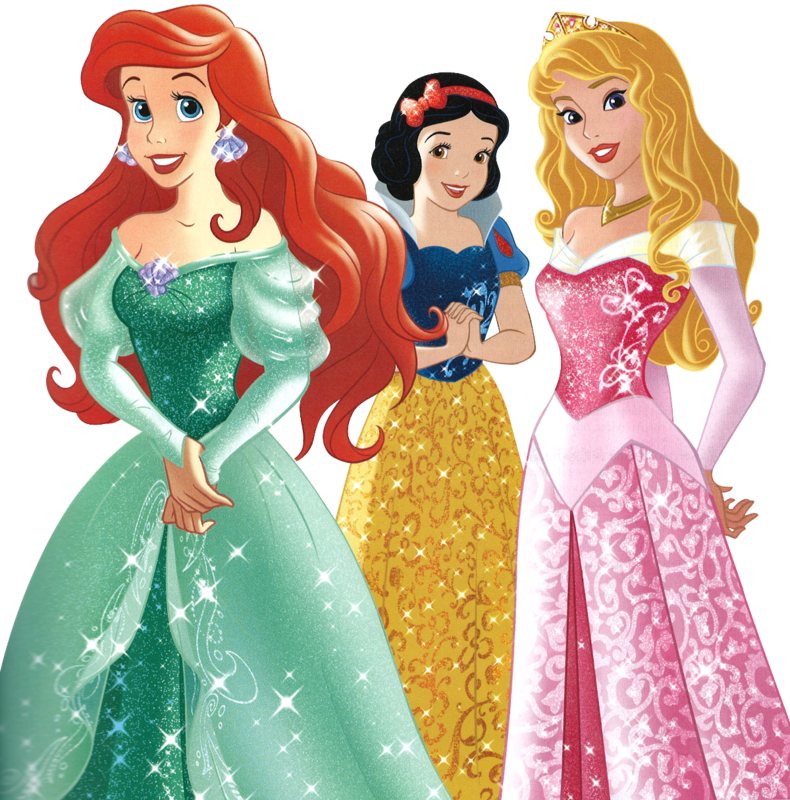 Walt Disney Images - Princess Ariel, Snow White and Aurora - .png file. Scanned by LupinPrincess , cut-out by me ^^. 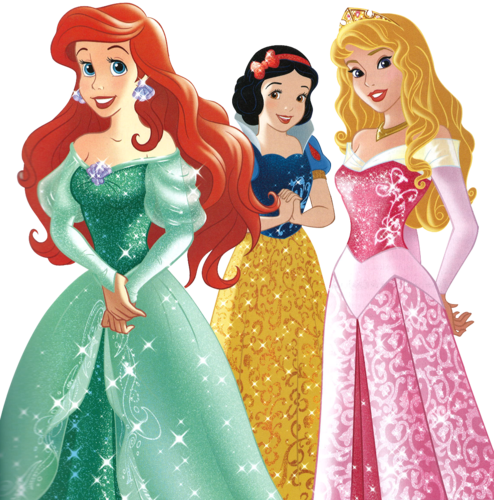 HD Wallpaper and background images in the Disney Princess club tagged: disney princess princess ariel princess snow white princess aurora png edits the little mermaid. This Disney Princess photo might contain polonaise, dinner dress, dinner gown, formal, and evening gown.